Accessories are the perfect touch to completing any outfit. That’s why when we can’t find the clutch to suit our needs, our bedrooms end up looking like a car-boot sale. However, with Smugbags, you can feel just that – smug. 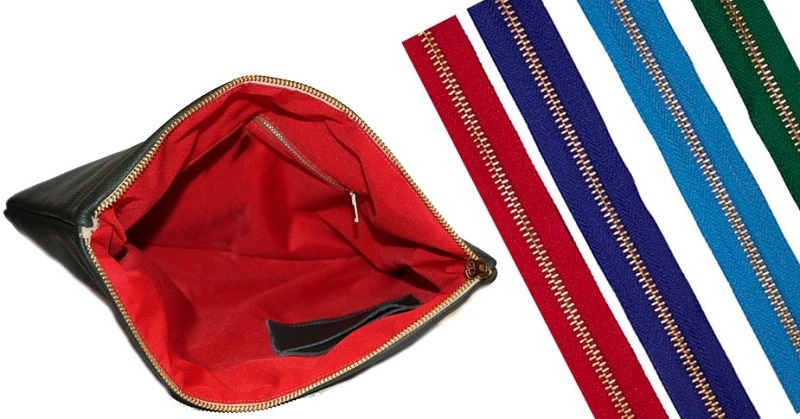 Smugbags allow you to customise their clutches to get the perfect bag for you. Not only do they provide a plethora of materials and colour ranges, but if the aesthetic you want isn’t available from their range, you can request a new fabric for your design. They even send you a swatch of the fabric to ensure it’s exactly how you envisioned it to be. On top of this, Smugbags also allow you to go “half and half” with your colour choices – you can have a jet black on the back, and a bright red on the front – meaning you can switch your bag around to match your mood or outfit. Offering a bespoke service, you can also request a tailor-made bag to fit the dimensions you desire. So all in all, not only are Smugbags’ clutches visually appealing, but they are perfect for the girl who knows exactly what she wants but doesn’t want to trawl the shops to find it. For more information on Smugbags, visit here.